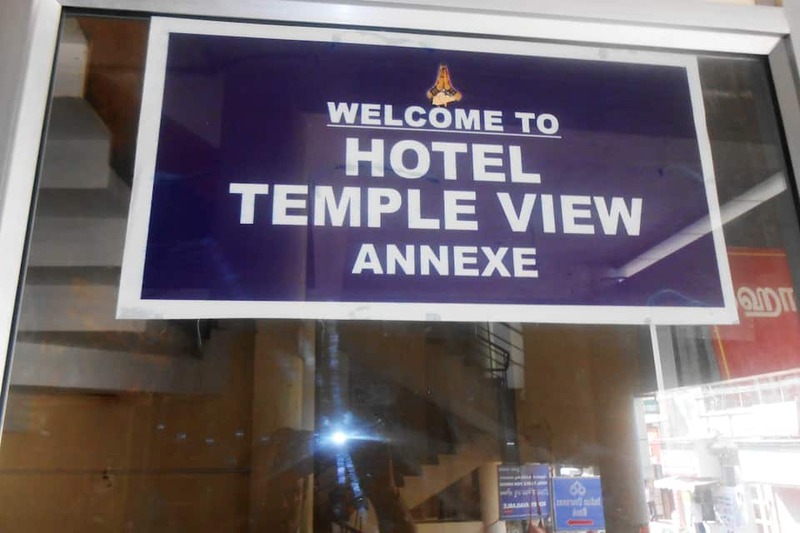 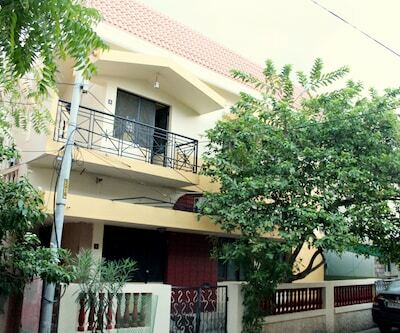 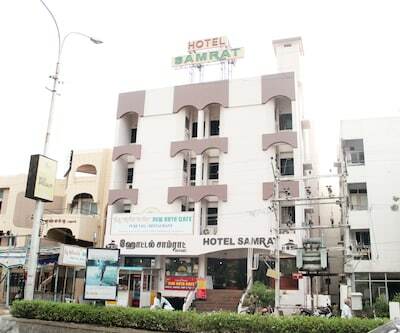 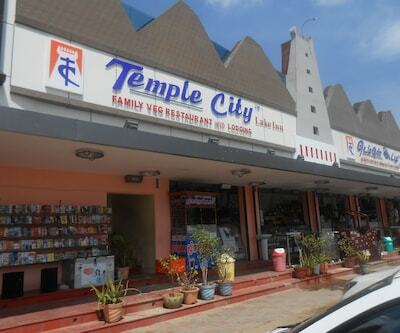 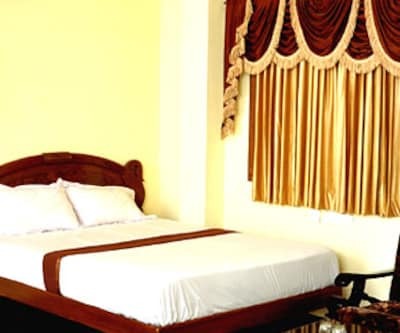 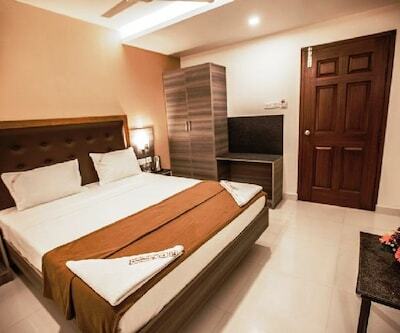 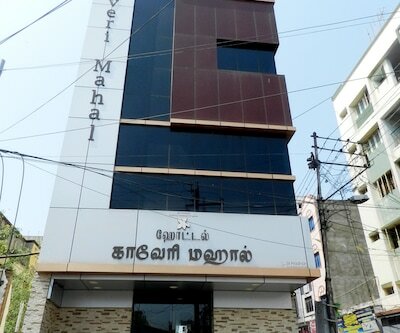 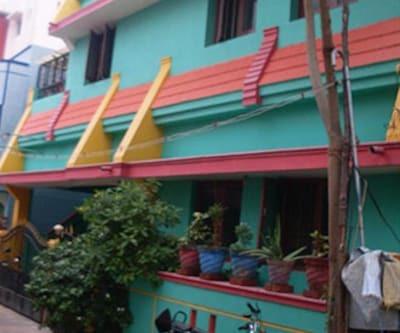 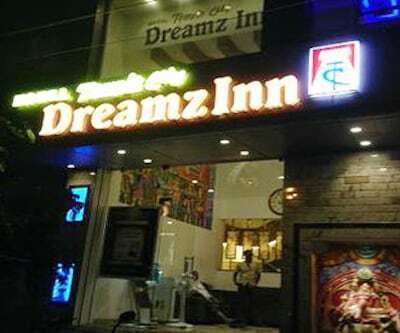 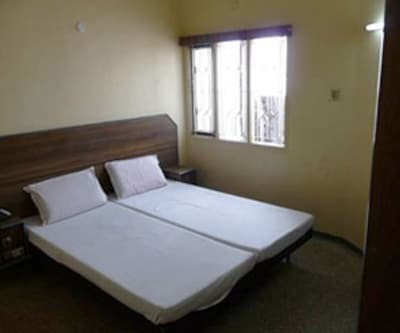 Hotel Temple View Annexe, located at 0.1 km from the Meenakshi Amman Temple, provides accommodation in Madurai. 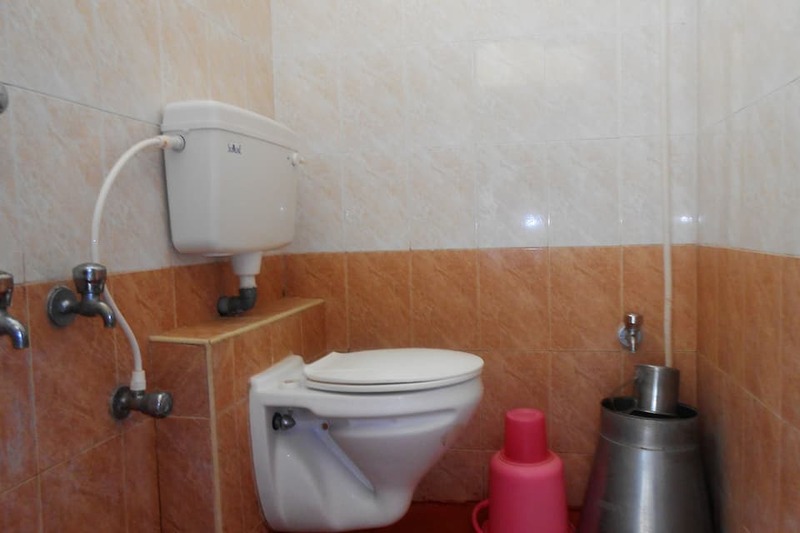 The hotel provides breakfast to its guests. 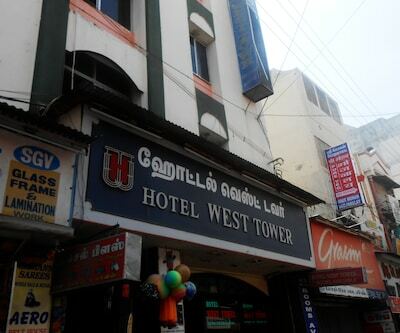 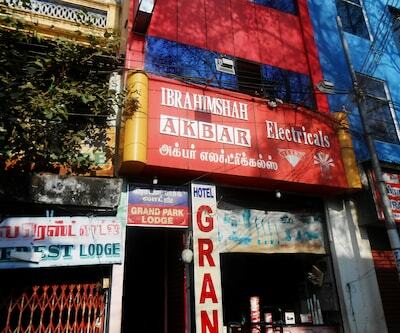 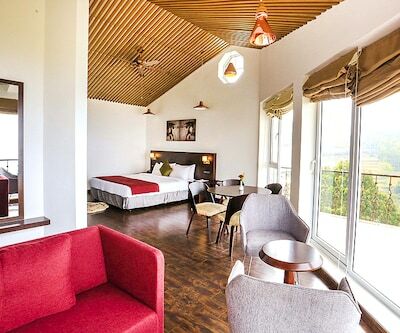 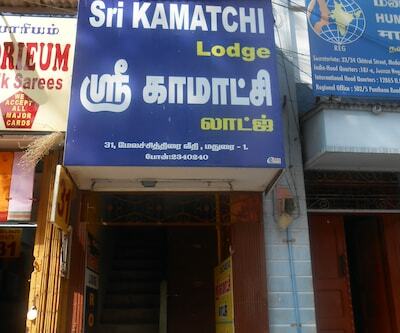 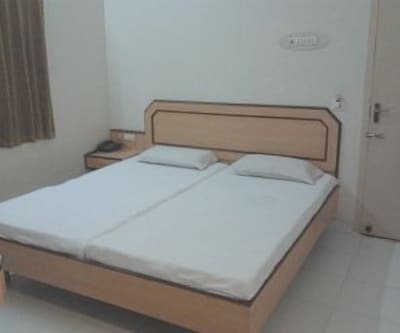 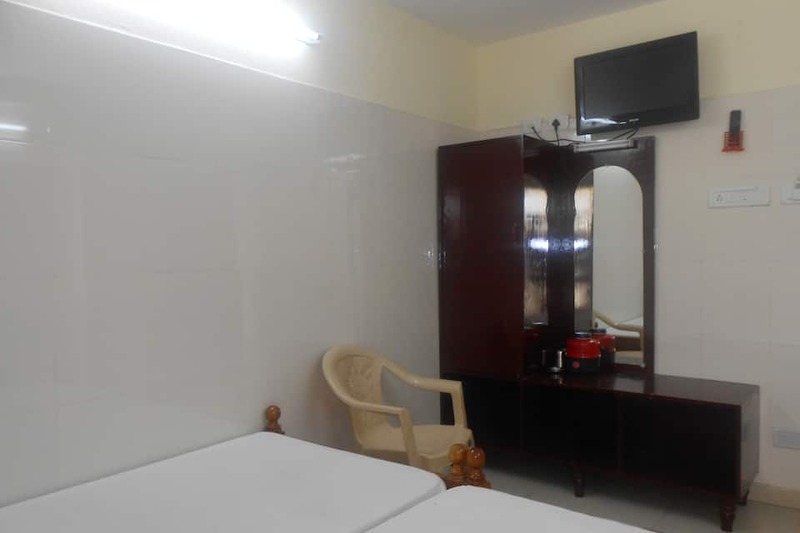 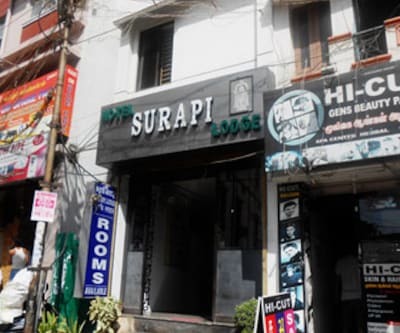 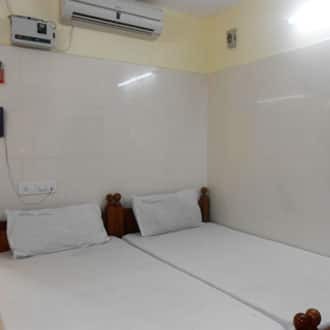 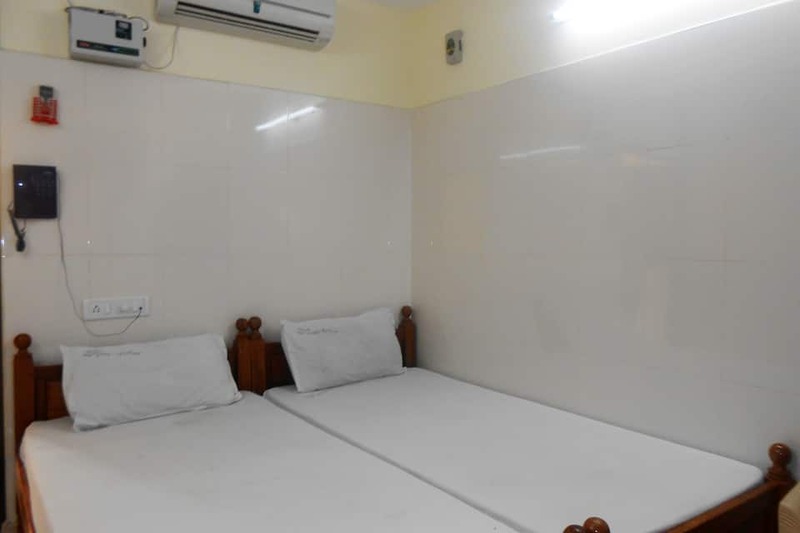 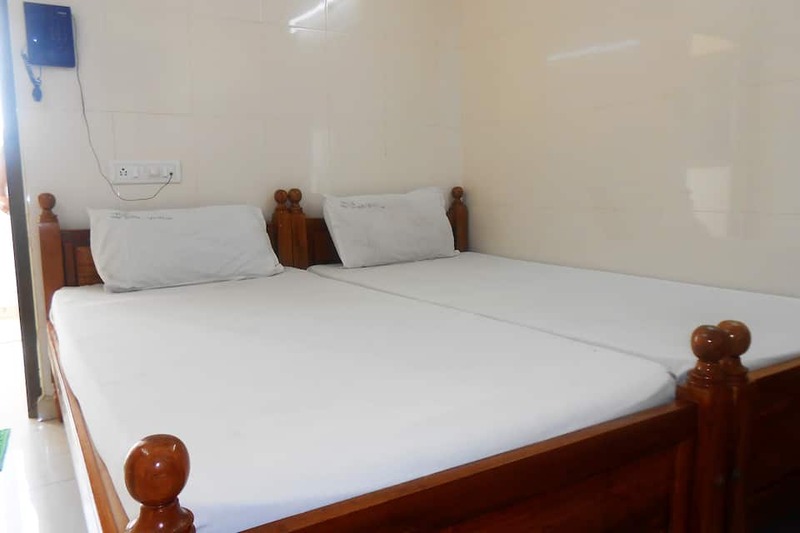 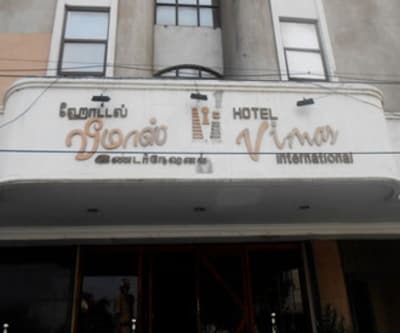 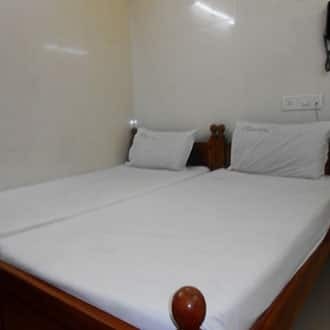 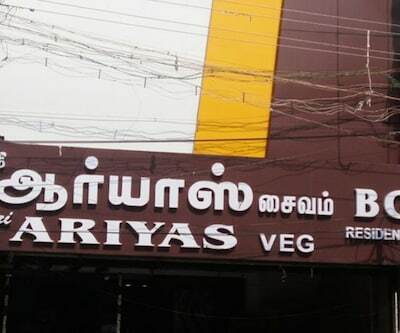 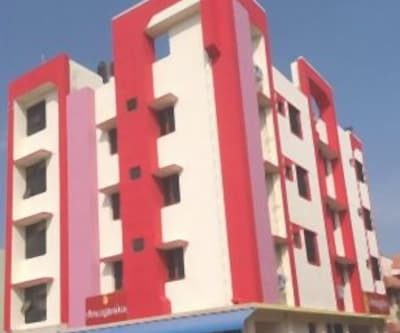 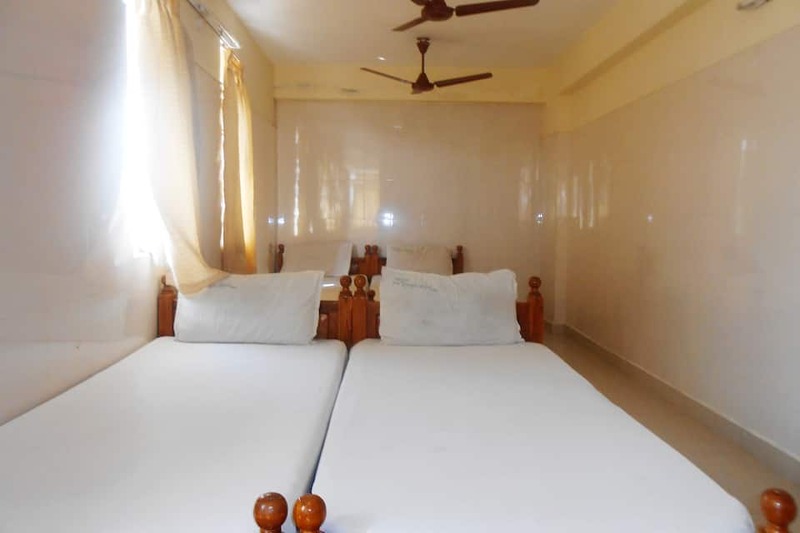 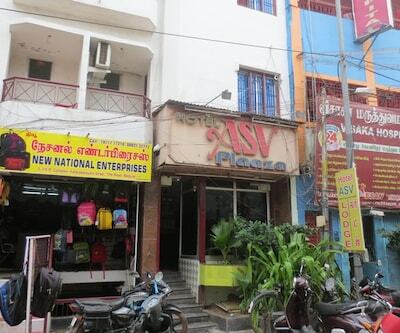 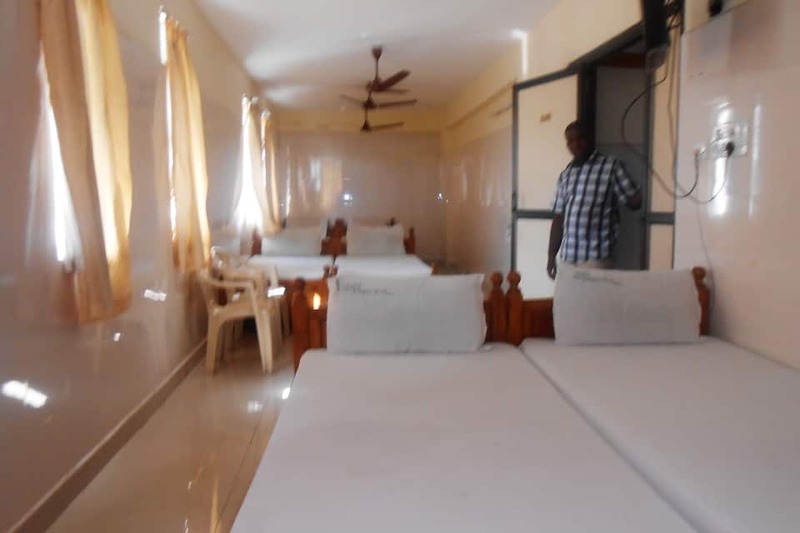 The Madurai Railway Junction is at 1 km from this hotel.All rooms in this hotel have bathrooms, televisions, and desks.This Madurai hotel provides laundry service, medical assistance, and room service. 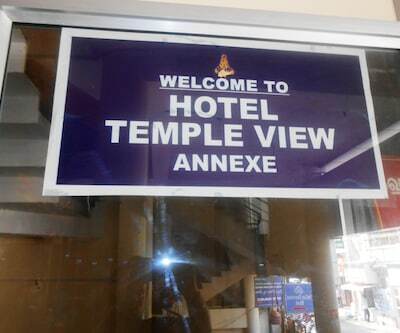 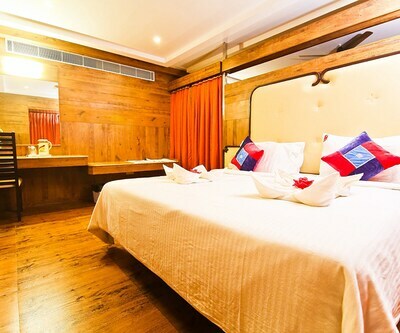 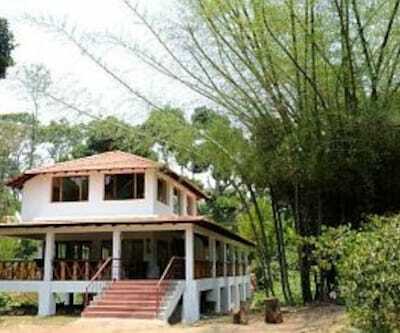 It has a luggage storage space, front desk, and kitchen.Hotel Temple View Annexe operates a travel desk. 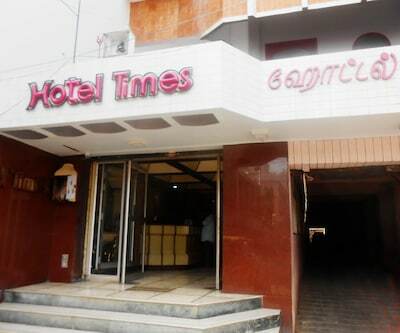 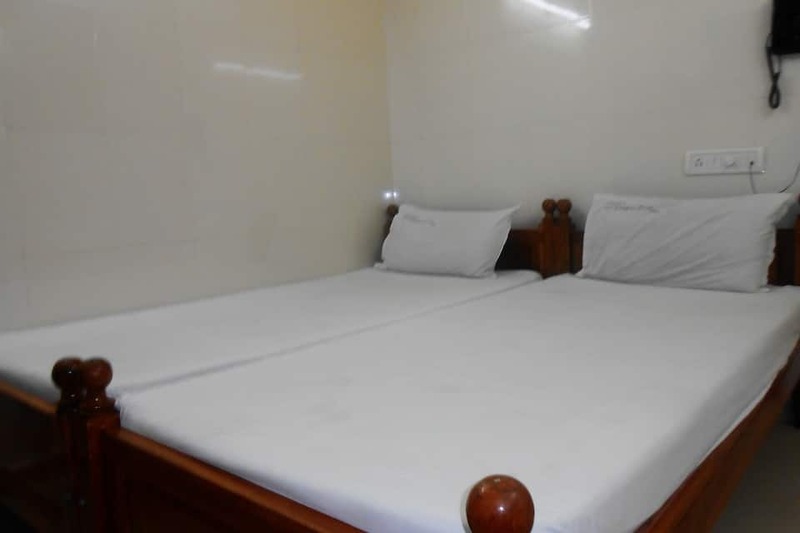 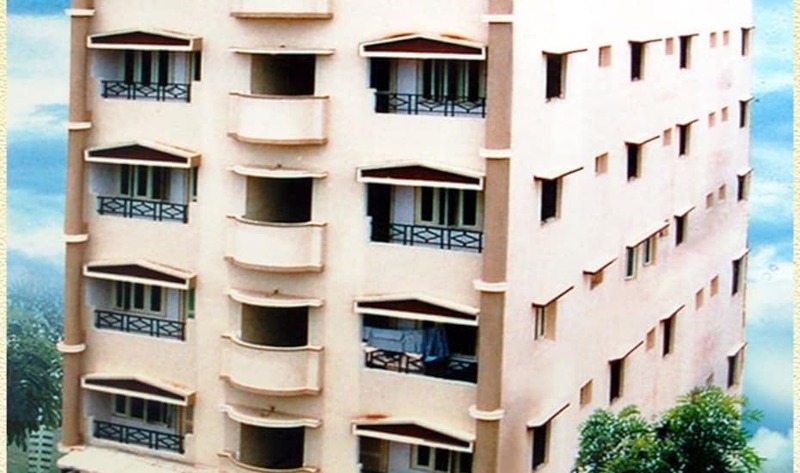 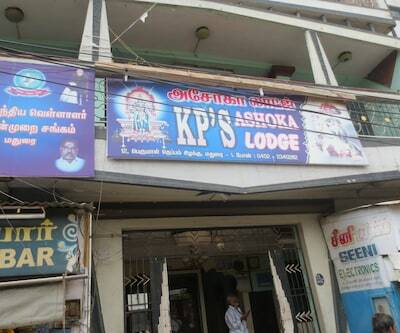 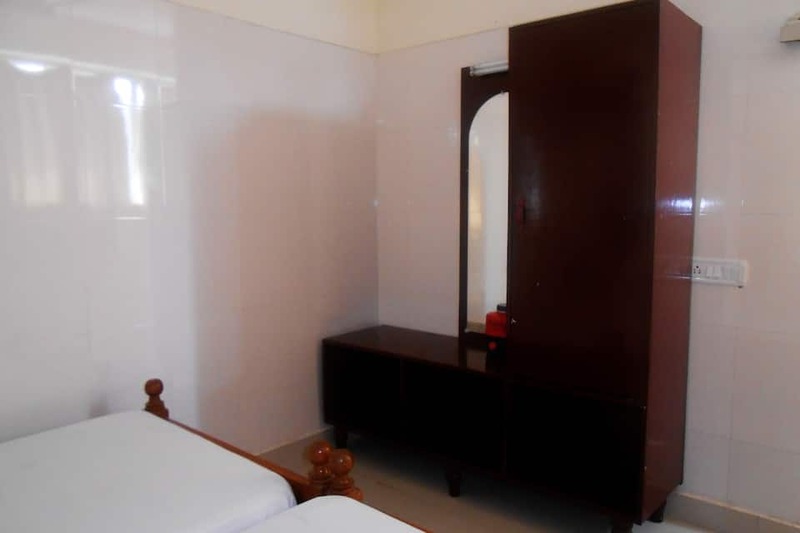 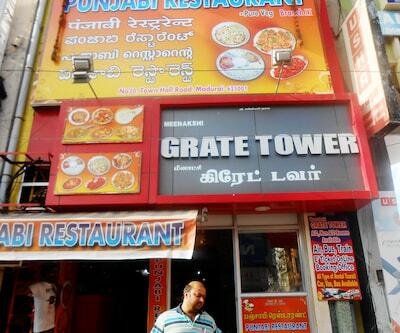 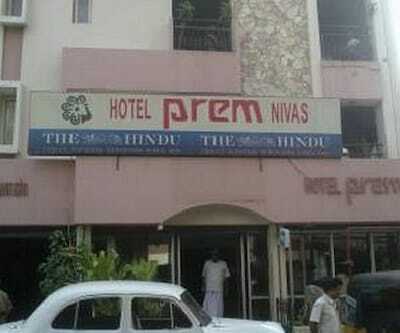 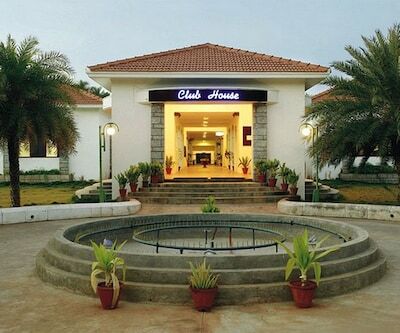 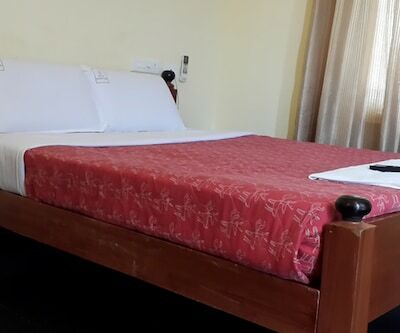 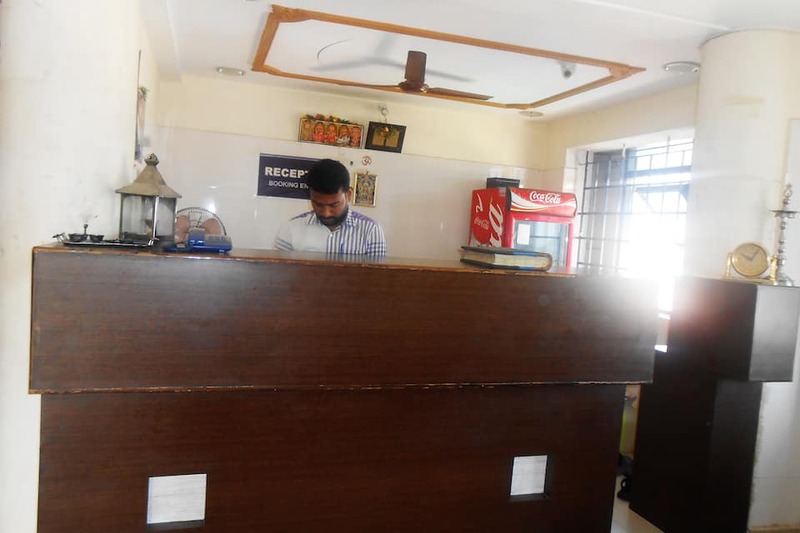 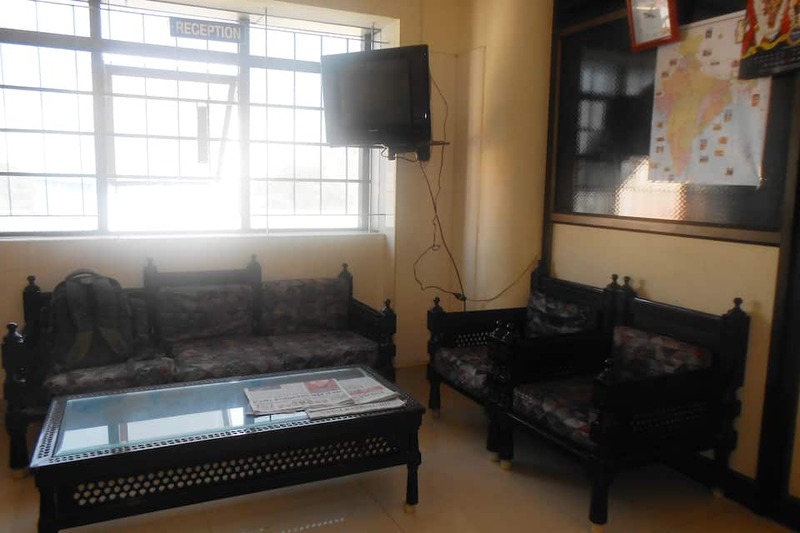 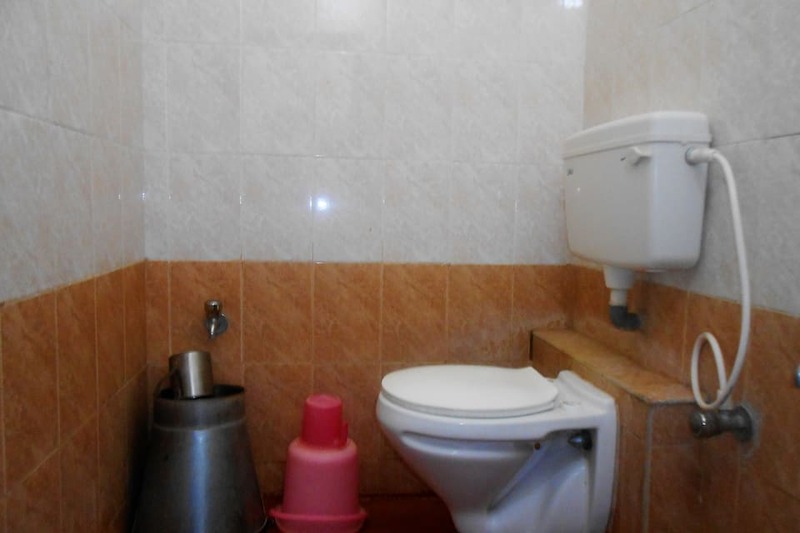 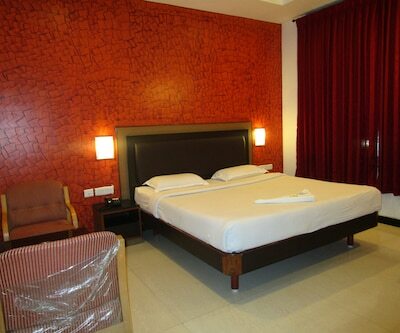 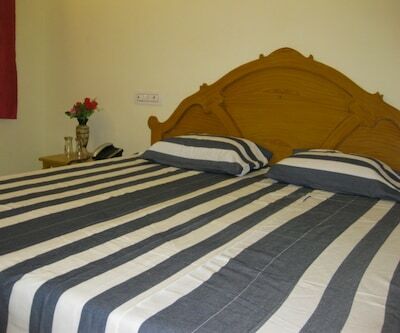 The hotel is at 1 km from the Central Bus Stand and at 11 km from the Madurai Airport. 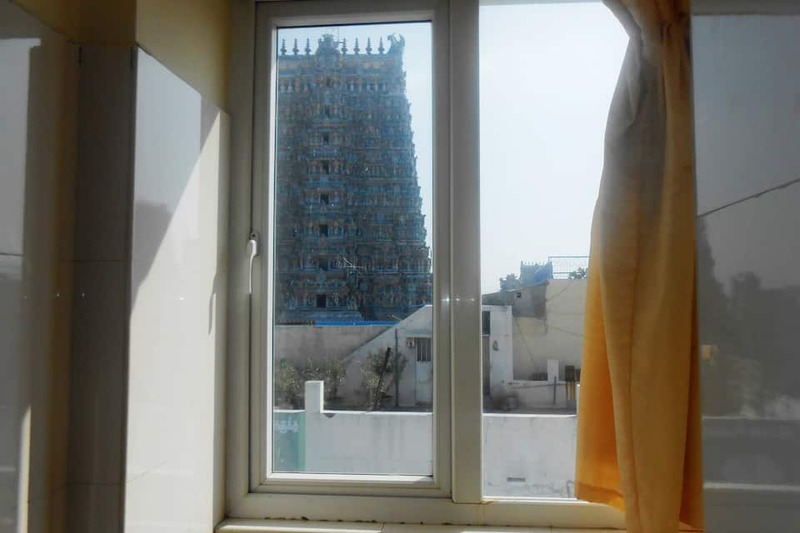 From this property, the Vandiyur Lake is at 7 km, the Madurai Adhinam Mutt is at 1 km, and the Sundareshwarar Shrine is at 0.1 km.